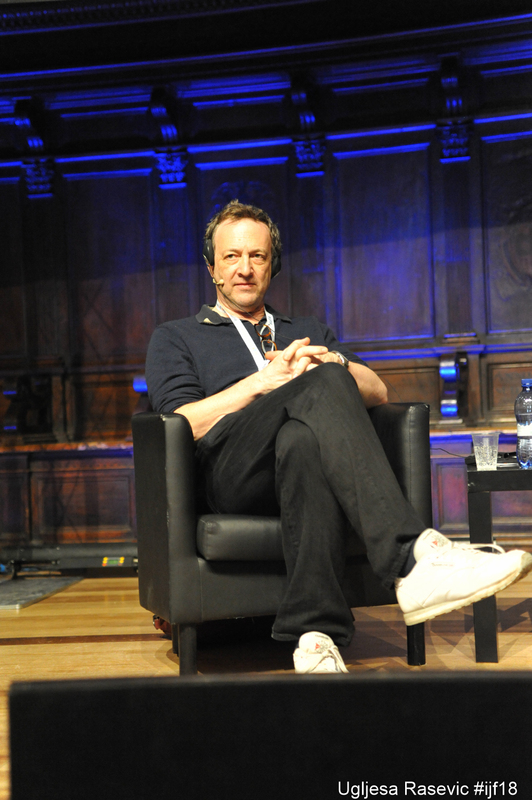 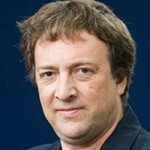 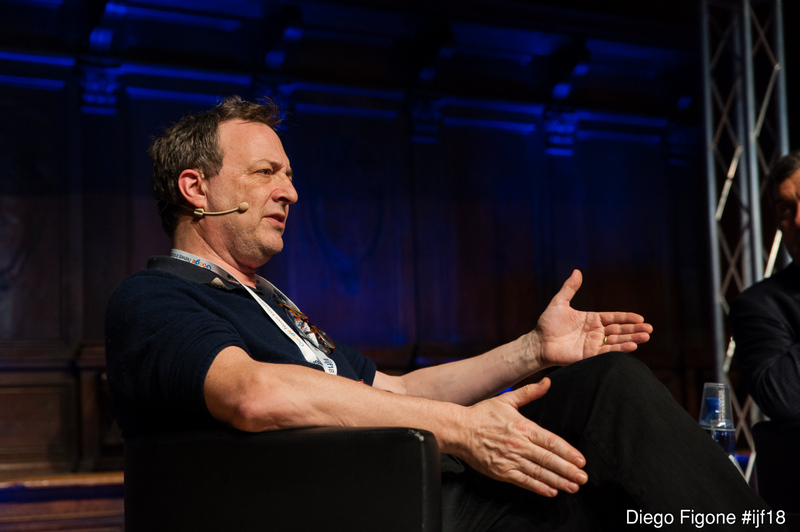 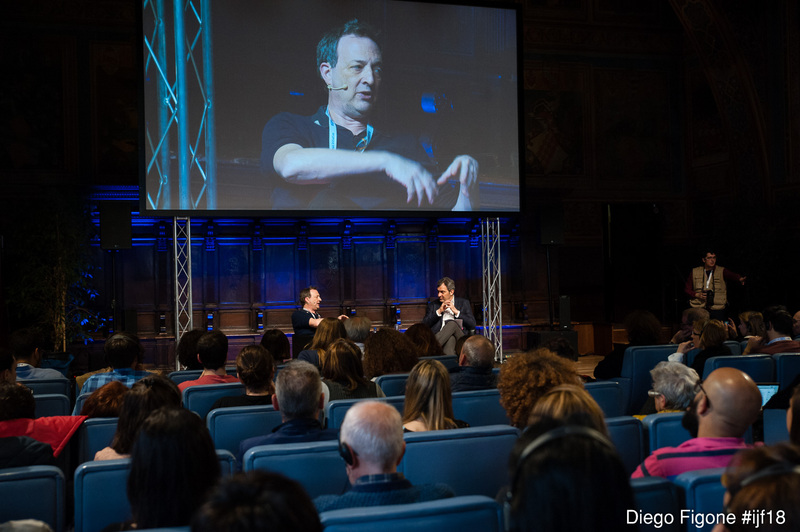 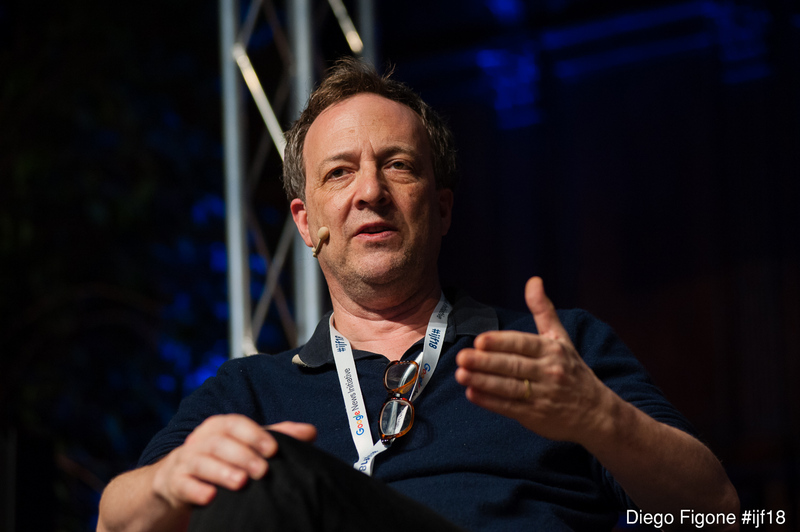 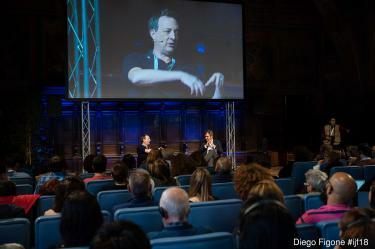 In conversation with Misha Glenny, author of McMafia. 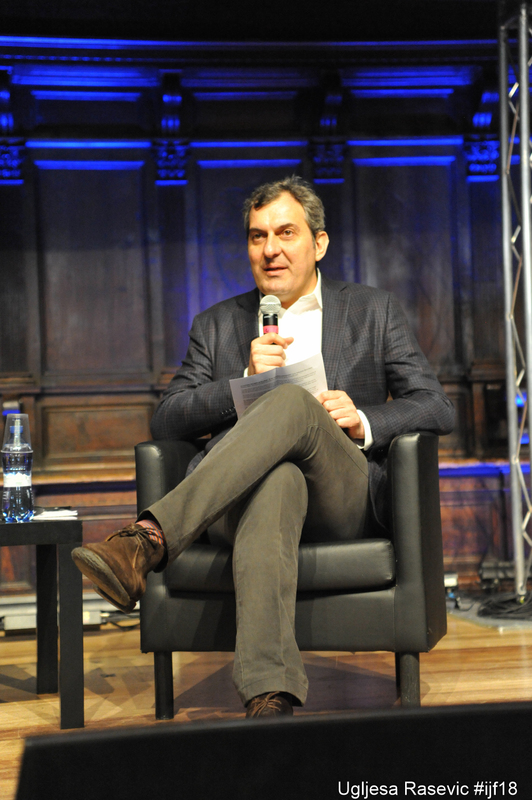 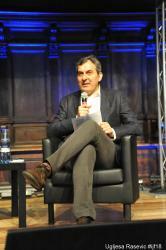 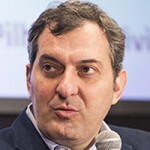 Moderated by Mario Calabresi. 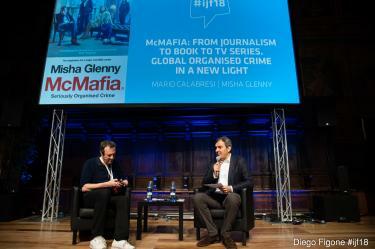 In the book McMafia (2008) Misha Glenny, former correspondent of the BBC and The Guardian, wrote of the mafia as a globalized phenomenon, a shadow economy that thrives in parallel with the official one. 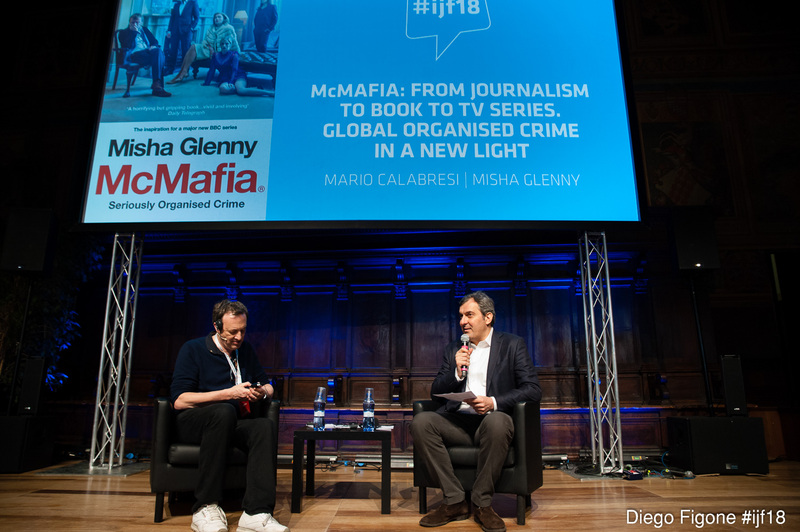 In 2018 the TV series McMafia - co-produced by the BBC and based on the book - was broadcast to widespread critical acclaim on the BBC and on Amazon Prime.